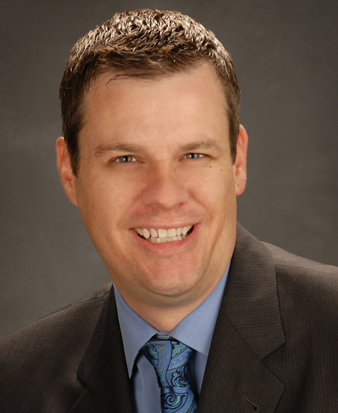 Dr. Matthew E. Nokes is fellowship trained in interventional radiology. His expertise includes treatment of disorders of the arterial and venous circulation and acute stroke intervention. Dr. Nokes is skilled in such areas as carotid stenting, catheter directed local-regional cancer therapy, cerebral aneurysm treatment, intracranial angioplasty, and DVT therapy. After graduating from the Medical School of Wisconsin in Milwaukee, Dr. Nokes completed a transitional year of residency, followed by a radiology residency at St. Luke’s Medical Center in Milwaukee. He then completed a fellowship in vascular and interventional radiology at Brown University Medical School, Rhode Island Hospital, in Providence. His professional associations include the Radiological Society of North America, the American Roentgen Ray Society, the American College of Radiology, and the Society of Interventional Radiology.